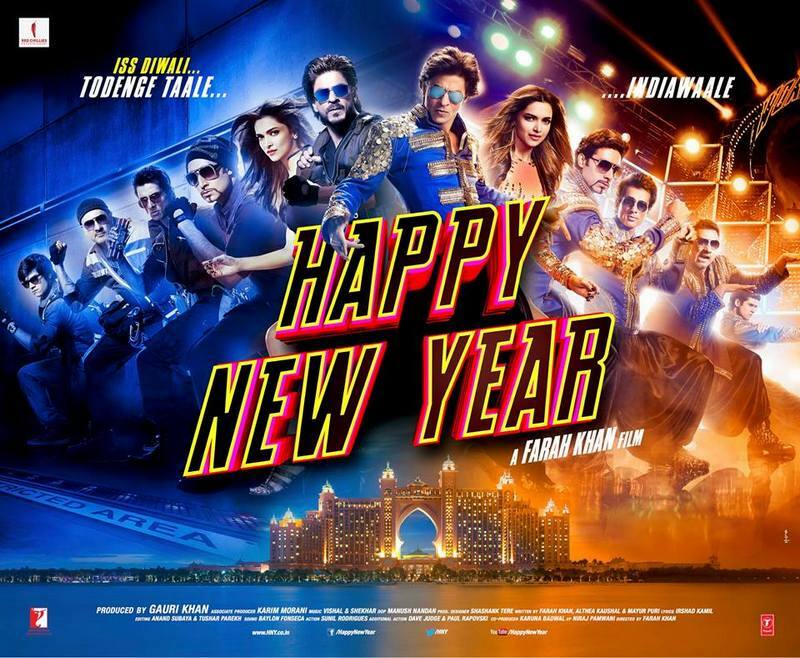 Happy New Year is Shah Rukh Khan’s upcoming film. It is scheduled to release during Diwali, 24th October 2014 in three different languages, Hindi, Tamil and Telugu. It is an action comedy drama film directed by Farah Khan and produced by Gauri Khan under the banner of Red Chillies Entertainment. The film’s trailer had released on 14th August 2014.